What I like about how JeanAnn ran this course blog is she had students write about different elements of Hitchcock’s films over the course of the semester. 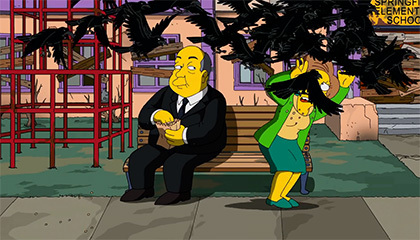 They captured the various motifs Hitchcock employed across his films and the innumerable homages to Hitchcock’s work by other filmmakers and in pop culture. They also wrote about his ongoing legacy (is Vertigo (1958) his/the greatest film of his career/all time? ), as well as his impact on contemporary art. I love the various lenses she provides her class to think through the Master’s work. 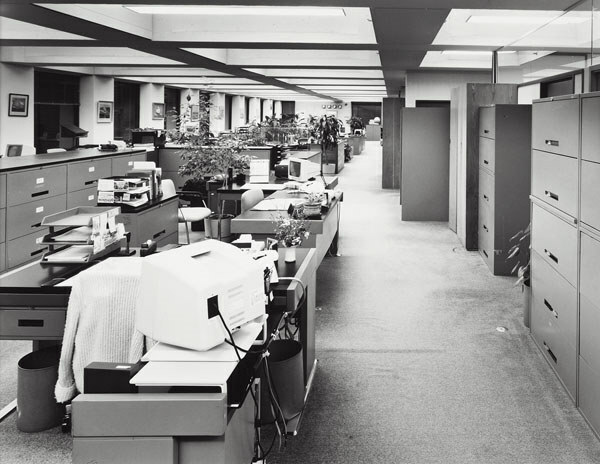 Stan Douglas’s recreation of the set of Marnie is a loop of a scene in which Marnie robs the office where she works. 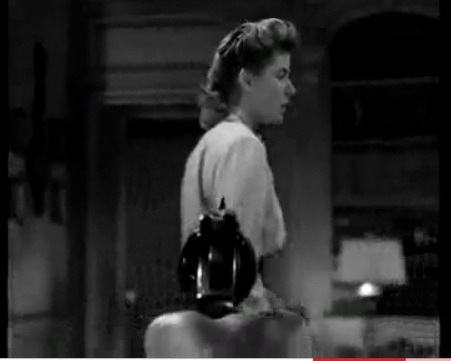 It’s reshot in a modern setting, with computers instead of typewriters, though it is in black and white rather than color. Read more by clicking on the image. It’s really compelling stuff, and I have spent way too much time reading through the posts. 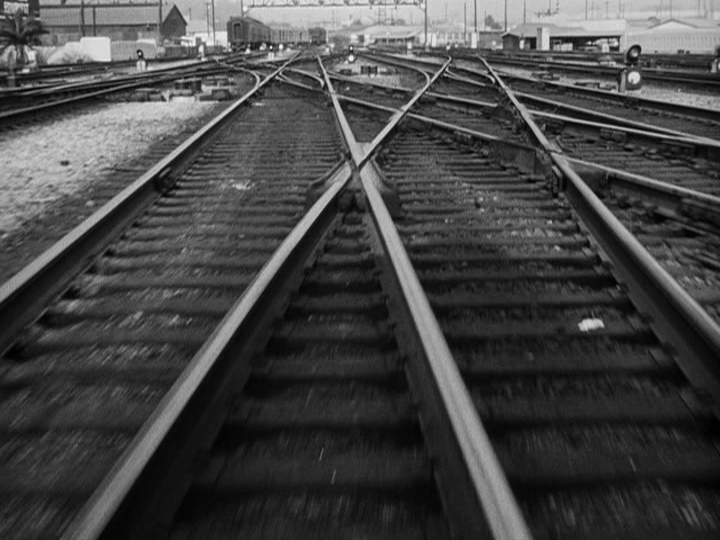 My personal favorites are from the motif category in which students trace various recurring themes through his films. Various students’ posted about the ways in which Hitchcock subtly and brilliantly manipulates the viewer in his films. One can often find themselves in a compromised position as a result, which is illustrated brilliantly in this post about the “GunCam”— or the first person shooter perspective in Spellbound (1945). The post by Mrs. Atwater, “The Audience and the Film,” does an excellent job sharing some of the particular moments in which Hitchcock is breaking the fourth wall and acknowledging the audience’s role in the action. In Strangers on Train, Bruno engages the audience head-on as the other audience is seduced by the action. And that’s not all, there are posts covering the motifs of stairs, tense drivers, and falls from high places, and the various posts really make for some compelling discussions about Hitchcock’s work. What’s even better is the web is an endless supply of inspiration and resources when it comes to film, and the students have not been shy at all about using them liberally when it comes to screenshots, GIFs, and videos. Finally, one of the first student posts on the course blog was about an essay by Robert Stam and Roberta Pearson in the Hitchcock Reader wherein they discuss voyeurism in Hitchcock’s films. In particular, they refer to Jimmy Stewart’s line in Rear Window “like a bug under glass,” to frame the reflexive nature of watching in his films. This struck me because last year during the Mario Bava film festival Paul Bond and I were running the discussion of Bava’s debt to Hitchcock came up again and again. As soon as I read the line “bug under glass” it immediately made me think of the scene in Mario Bava’s 1971 Twitch of the Death Nerve wherein a bug is pinned and struggling. 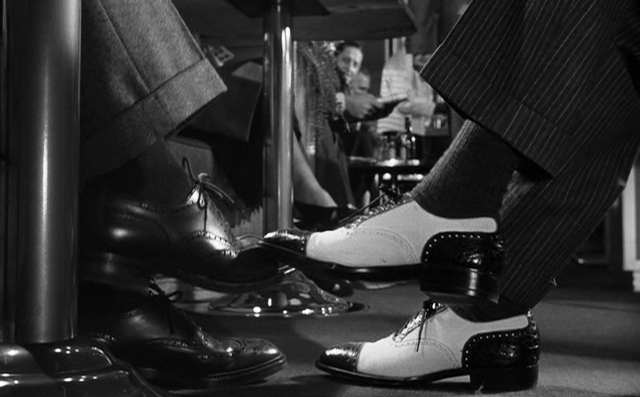 This shot certainly resonates with Stewart’s line, and throughout this film the viewer partakes in thirteen murders from the perspective of the unknown killer. A trick that would become stock over the decade with the rise of the slasher film. You can argue that Bava is quoting Hitchcock here, recognizing he’s about to create one of the most violently voyeuristic genres in film. But Bava wasn’t limited to obscure quotes and bugs for his inspiration from Hitchcock, he also liked Hitchcockian stairs a lot! 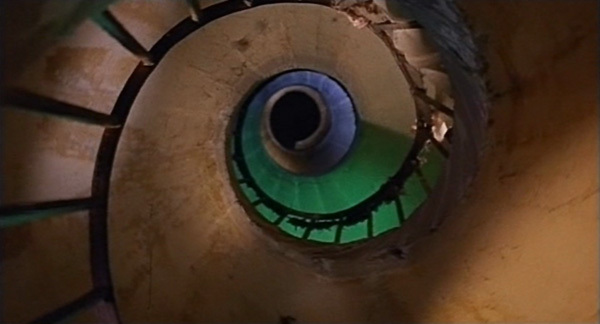 Stairs from mario bava’s Kill Baby, Kill! 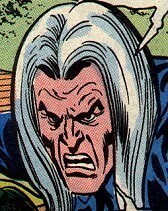 OK, that was a lot of fun, but now I must get back to my flooding basement. This entry was posted in film, films, UMW Blogs and tagged films, Hitchcock, mario bava, movies, Rear Window, Shadow of a Doubt, Spellbound, Strangers on a Train. Bookmark the permalink. From Hitchcock to Bava. Bravo! Yeah, we got three solid days of rain and I live on hill that once had a stream and a ton of dead Union soldiers. True story. Any war dead float in?